Welcome to the AFTOL classification project site. 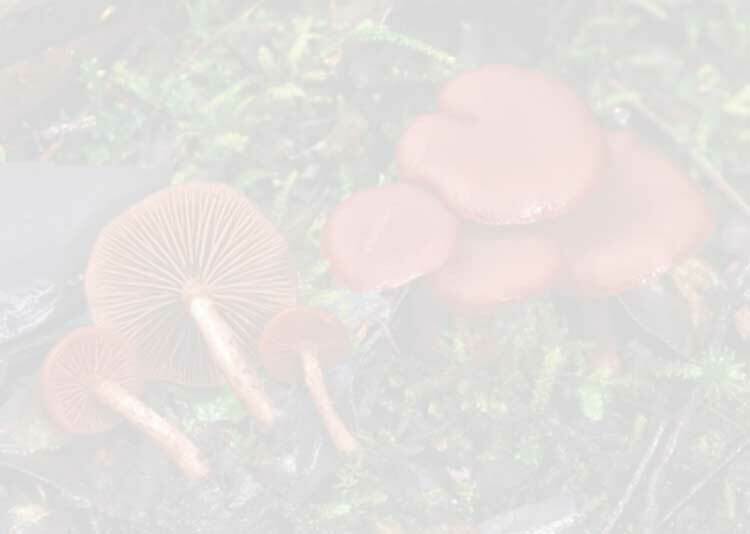 This site was created to report progress and distribute documents associated with the AFTOL classification project, which worked from 2004 to 2007 to create an ordinal-level classification of the Fungi. The classification was developed by a core group of 20 discussants, with 47 additional coauthors, and with extensive input from the fungal systematics community. A paper presenting the classification was published in May 2007 in Mycological Research (vol. 111, p. 509-547). 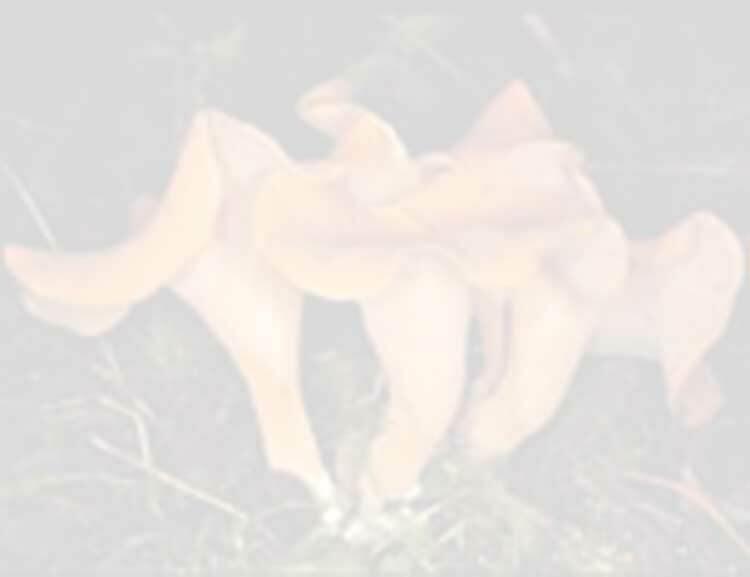 As of this writing, the classification has been implemented in the GenBank taxonomy of Fungi, and the Fungi pages in the Tree of Life Web Project. A short notice about the classification appeared in the Research Highlights section of Nature magazine. Below, you will find links to a PDF copy of the publication, as well as older versions of the classification. Additional documents summarizing some of the changes that were made between earlier versions of the classification are also provided. If you are not familiar with this project, then you may find it informative to read the documents Rationale, History (which was last updated in October 2006), and Classification Principles. No major updates are planned for this site, but we will be happy to post notices of significant errors in the publication, as well as notices about the use of the classification (please e-mail items for the site to David Hibbett). We do not, however, intend for this site to become a forum for taxonomic discussion, especially discussion of a purely nomenclatural nature. This project could not have been completed without the cooperation of the fungal taxonomy community, including participants in the Deep Hypha Research Coordination Network. We are also grateful to the National Science Foundation, which supported both AFTOL and Deep Hypha. p. 539, right column, Filobasidiales: Filobasidiella Kwon-Chung 1976 is an inappropriate exemplar for this group, because it is actually a member of the Tremellales. Filobasidium L. S. Olive 1968 would have been an appropriate choice (submitted by J. Sugiyama).